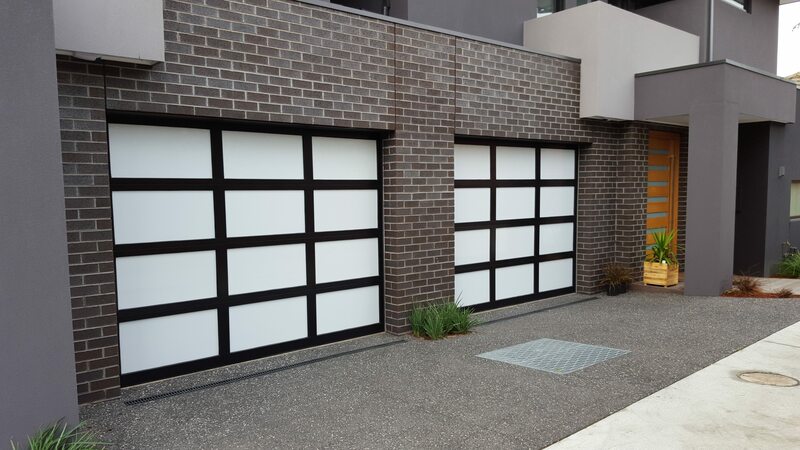 At Fantastic Garage Doors, we offer a comprehensive range of garage door services for residential properties. 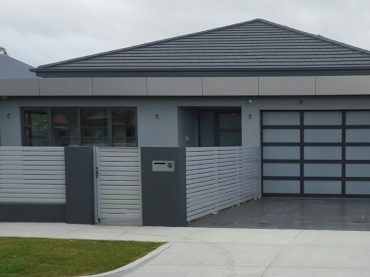 Whether you require prompt garage door repair to address a faulty mechanism or you’re considering brand new garage door installation complete with automation and remote control units, we can meet your needs. 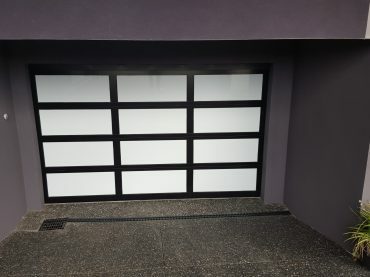 Faulty garage doors make it impossible to get your car out, which can be disastrous when you have places you need to go. 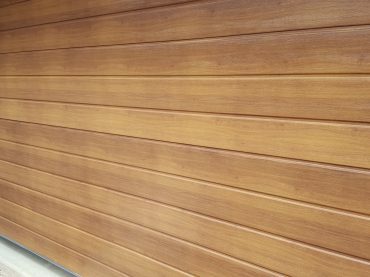 Our garage door installation and repair services can restore the functionality and prolong the lifespan of your garage door. Regular servicing can also prevent unexpected breakdowns and help you retain your warranty with manufacturers that stipulate regular check-ups. 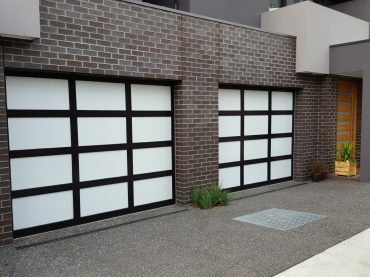 – Sectional Doors – We can replace broken springs for doors that only lift an inch off the ground and address unnatural noises. The most common problems with sectional doors are cables fraying/breaking and broken springs. Common signs of this include when the door may only be lifting an inch off the ground or one side is higher than the other. 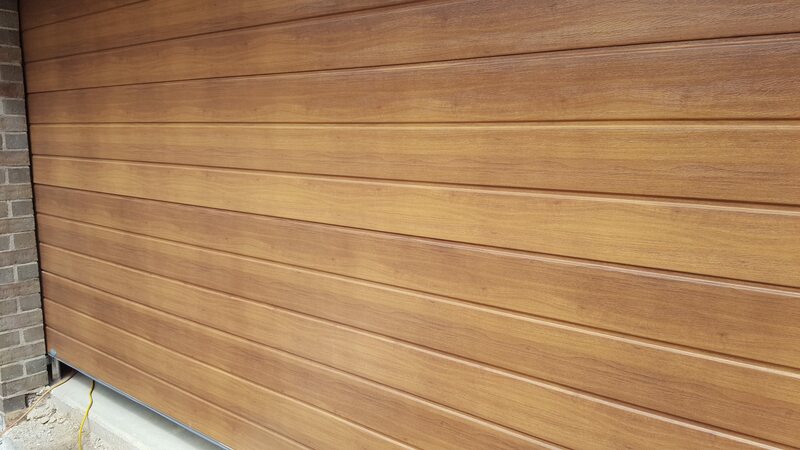 –Roller Doors – We can adjust the spring tension, which reduces pressure on the motor and significantly increases life span. This is necessary when the door is running down a lot quicker than on the way up. 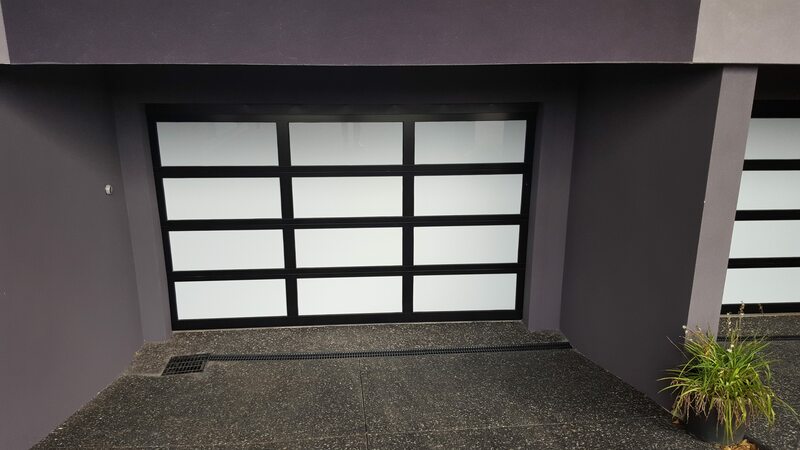 In addition to our residential garage door installation and repair services, we can also provide gate repairs. Get in touch with us today to learn more.